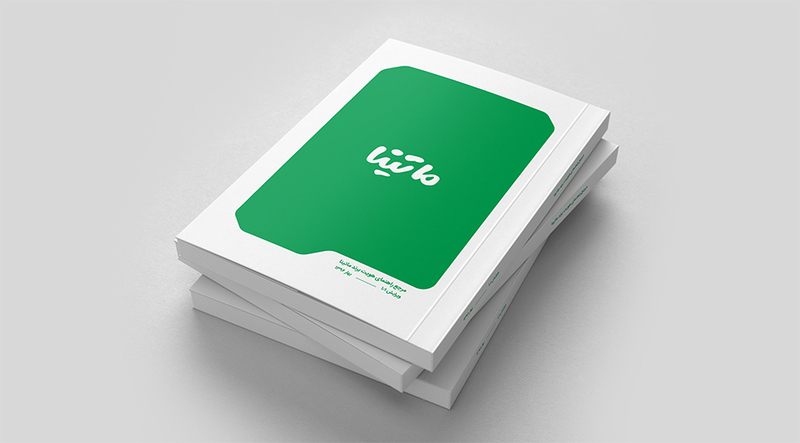 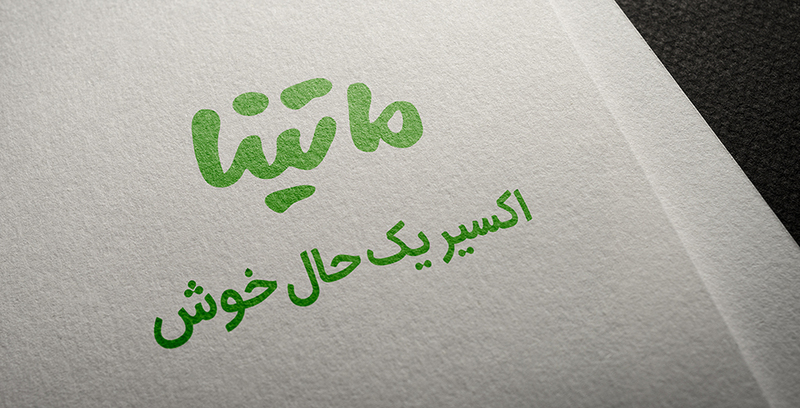 Somayeh Company chose Eshareh Creative Solutions in order to create brand identity for its new product. 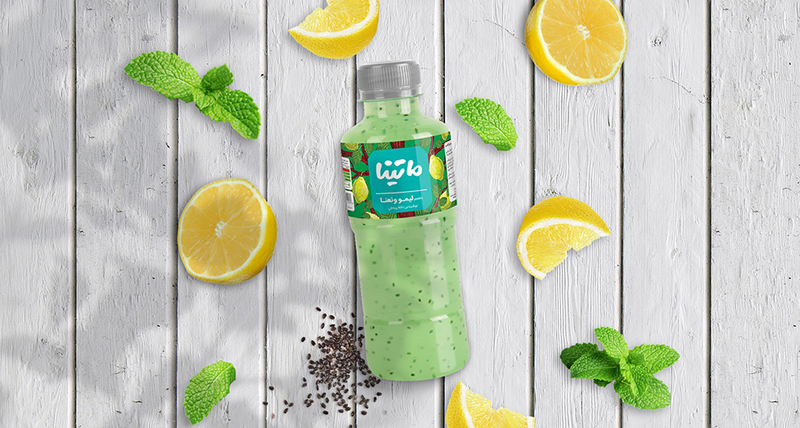 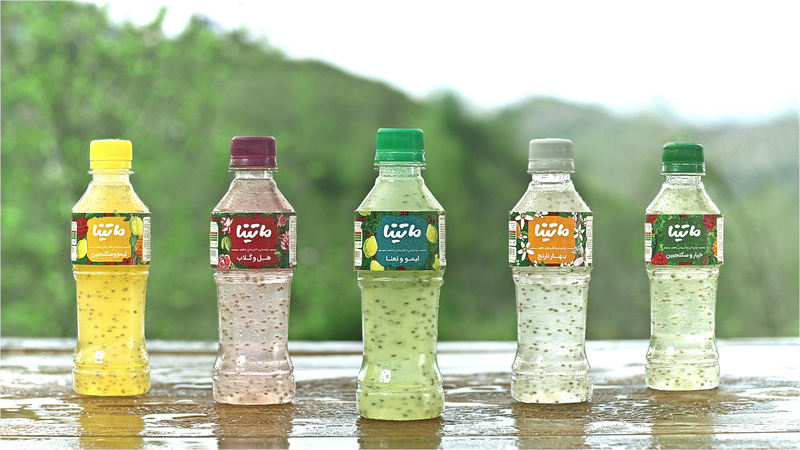 This product is a drink based on basil seed (Chia), compile with new mixture of traditional Iranian tastes. 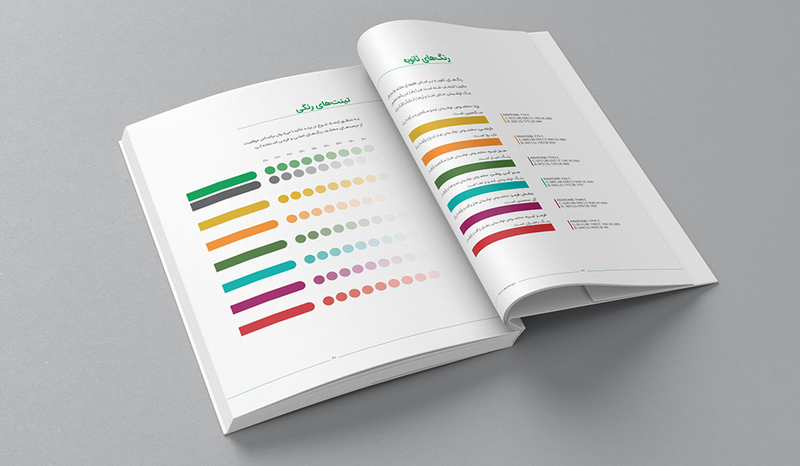 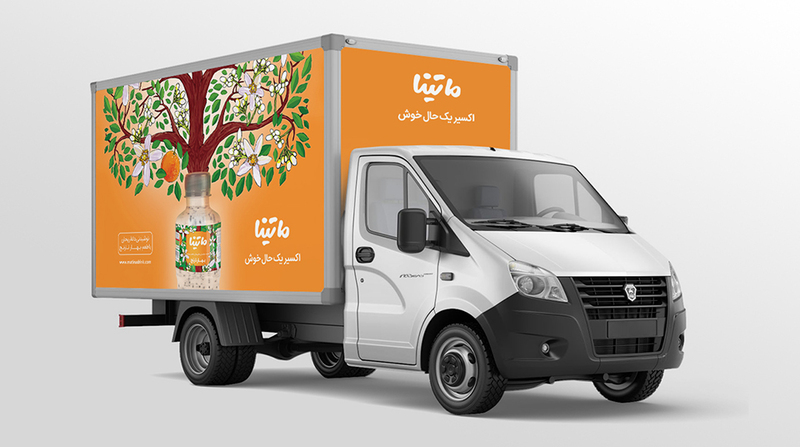 Somayeh needed a complete, dynamic and expandable brand identity for all Matina flavors including tagline, tone of voice, an awareness campaign and communication elements such as bottle labels. 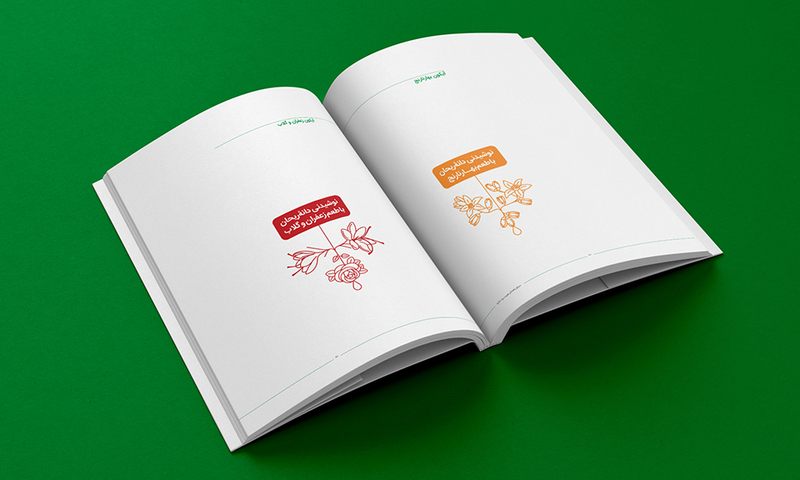 The fundamental point in this project was the balance between Matina nostalgic, natural and homemade characteristics and its up-to-date and young identity. 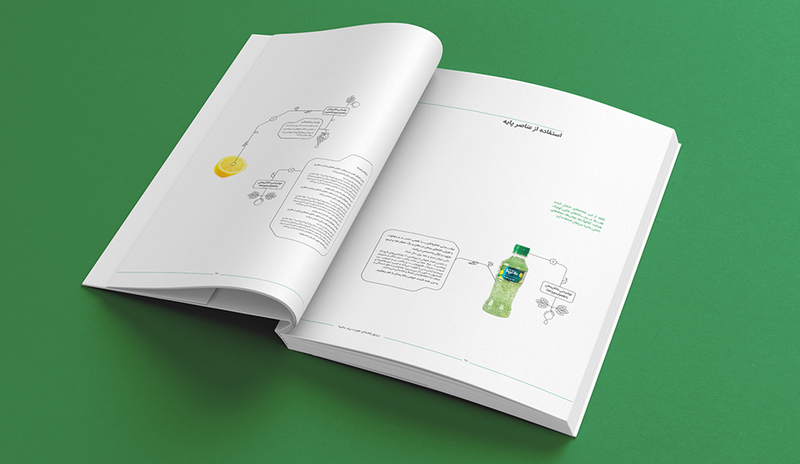 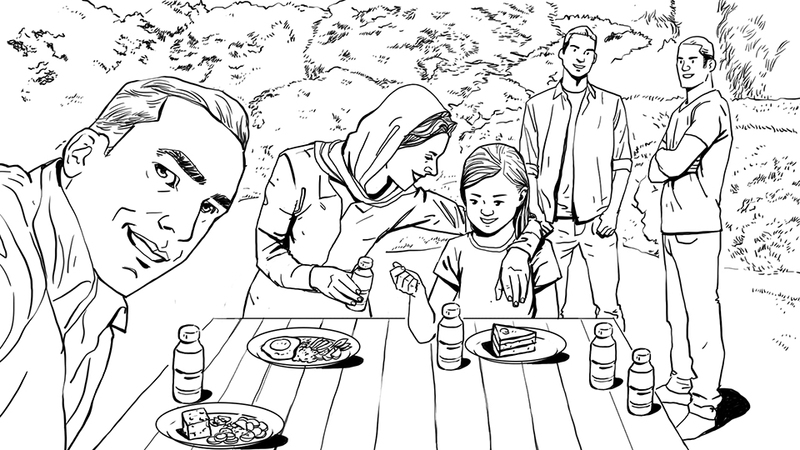 Based on research results and strategy, Matina brand essence was defined as “Purified Joy”. 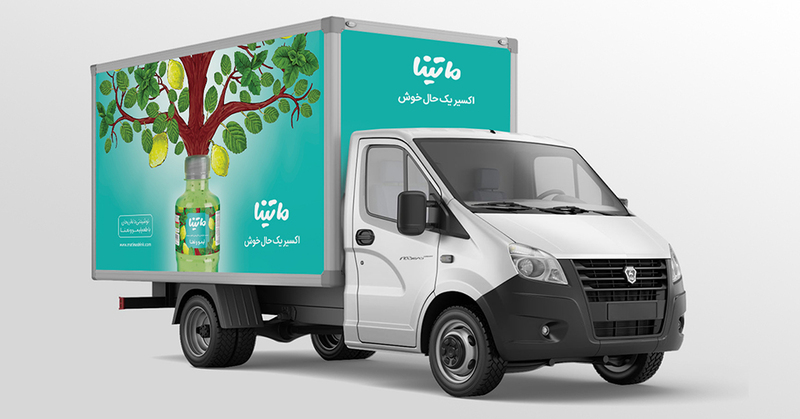 All Matina visual elements, tagline, tone of voice and imageries was designed based on the concept of joy, nostalgia, free mind and modernity which all together shaped the brand essence. 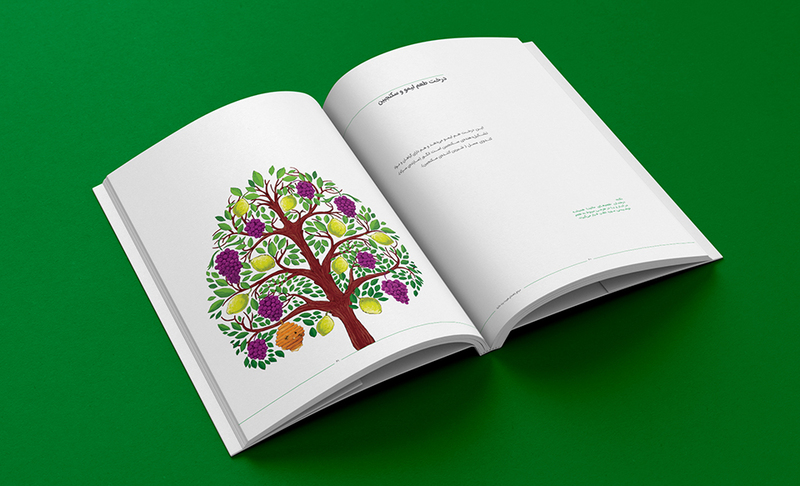 The visual identity of Matina is a magic tree which is the symbol of nature, rooted in the past, and its branches will be budding in the future any time. 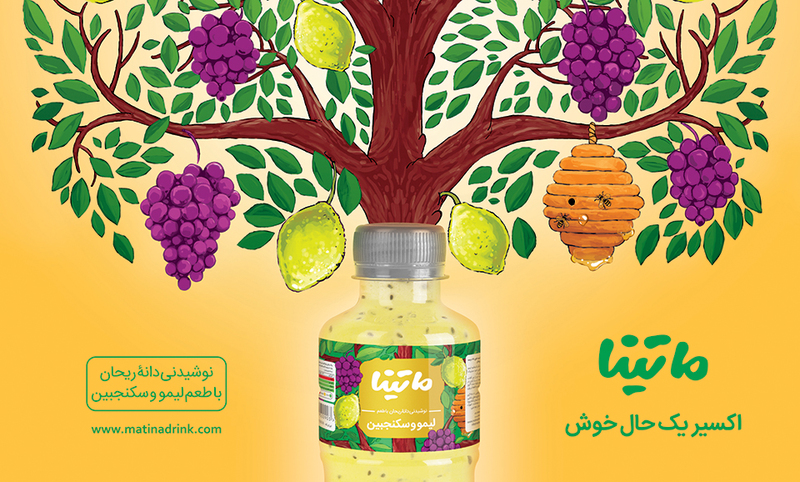 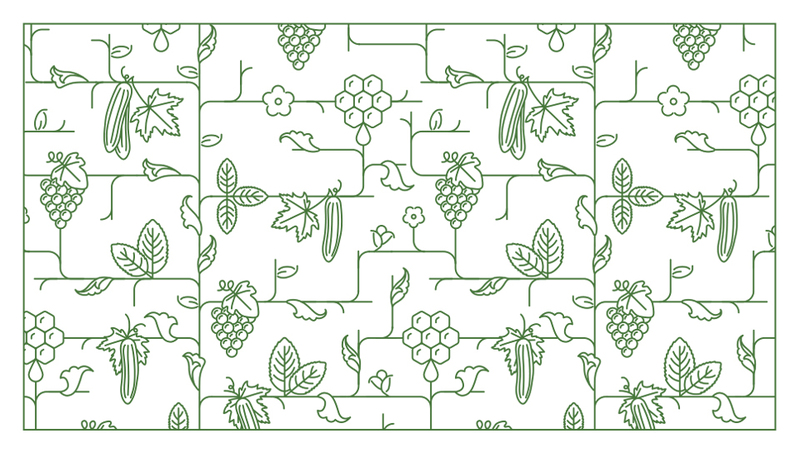 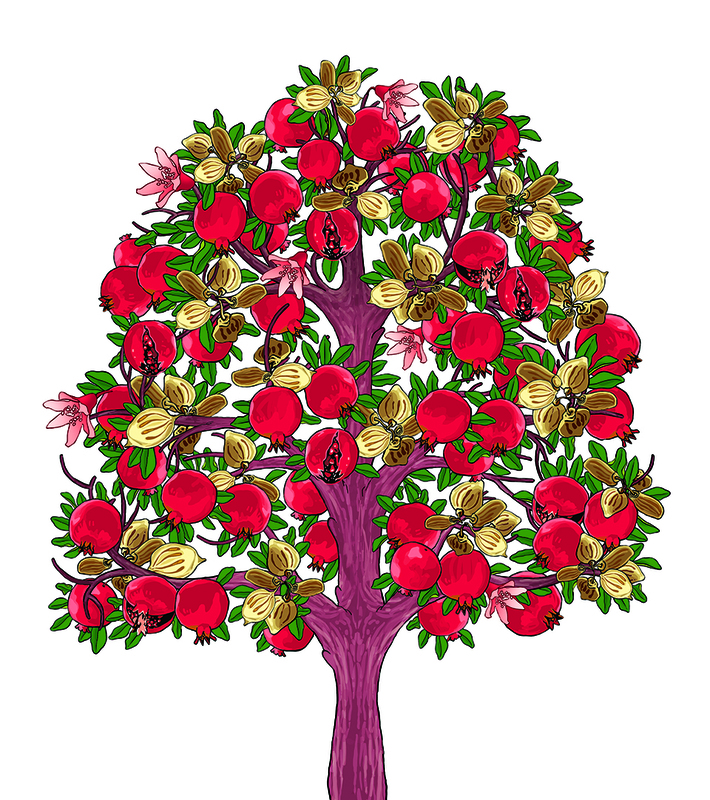 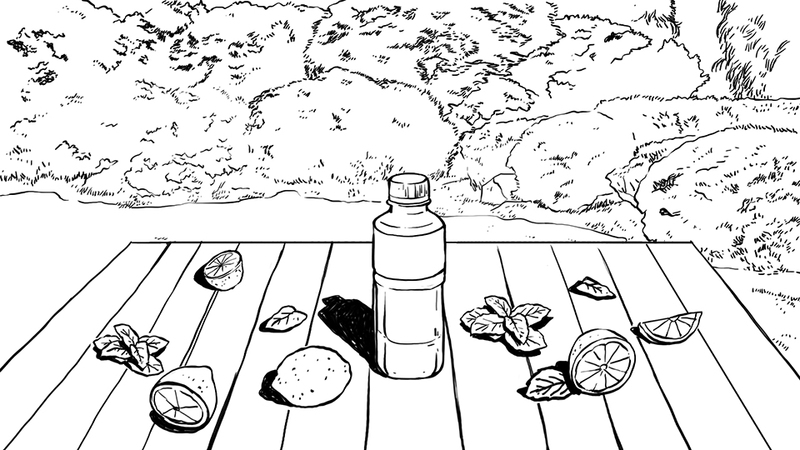 Ultimately, the taste of any drink has its own tree, which is the basis for the expansion of future products.